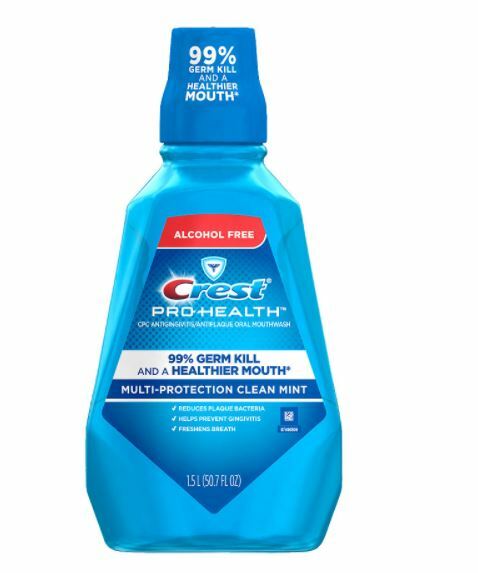 Check out this great deal on Crest Mouthwash this week at Walgreens. *Check your Ibotta app to see if you have the Crest offer available before you go. View more of this weeks in store deals on the Walgreens Deals Page.